Posted on February 4, 2008 February 4, 2008 by Pavel Y. 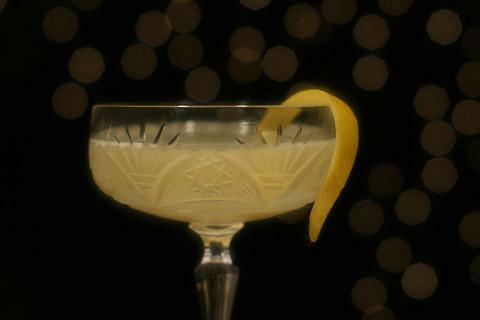 Another classical coctail, which have some ambiguous name and bright taste. Shake with craced ice, cocktail glass, garnish with lemon twist.